We always thought that Boba Fett was a true man’s man. If he grew up in the Victorian era, he’d be a proper gentleman, and he’d wear this hat. 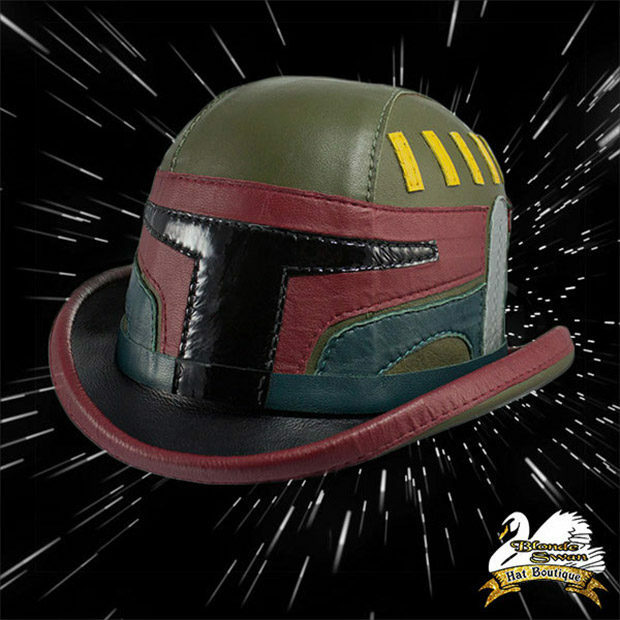 This Mandalorian bowler hat is made by the the folks at The Blonde Swan, and it’s truly awesome. It’s made from real leather, handcut, stitched, and formed with a curled brim. It’s such a great hat, I bet that it would save you from being eaten by a Sarlacc. At least your head. The Boba Bowler is available over on The Blond Swan’s Etsy shop for about $600. 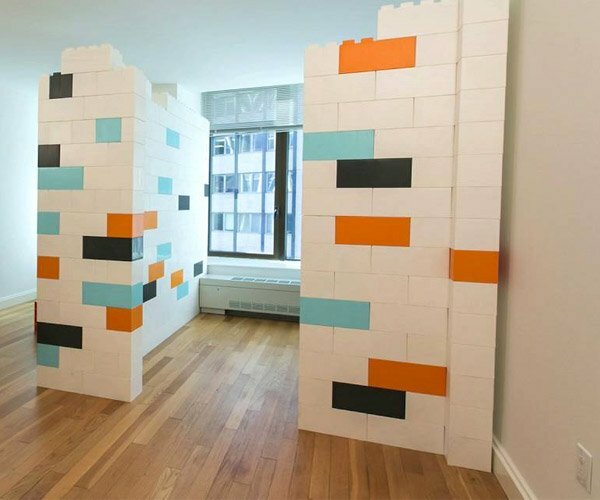 Now all we need is a backpack with jets.